It’s time again that we start pumping manure out of our pits. With this comes the risk and responsibility of ventilating barns properly. Different barns require different strategies for ventilation. Understanding your scenario and proper planning can be all the difference in avoiding asphyxiation events or flash fires. 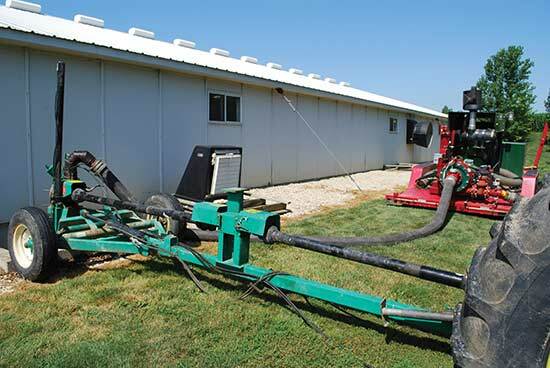 Below are some guidelines to think about as you agitate and remove manure from your facility. A few general guidelines to follow for improved safety and ventilation. No or minimal agitation when pigs are less than 50 lbs. As always, if you have questions on ventilating your barn while pumping pits, reach out to Nick Enfield or one of our Pipestone Grow Finish Field Supervisors.